Build lasting memories in this 4 bedroom, 2 bath home, located in historic McCloud. 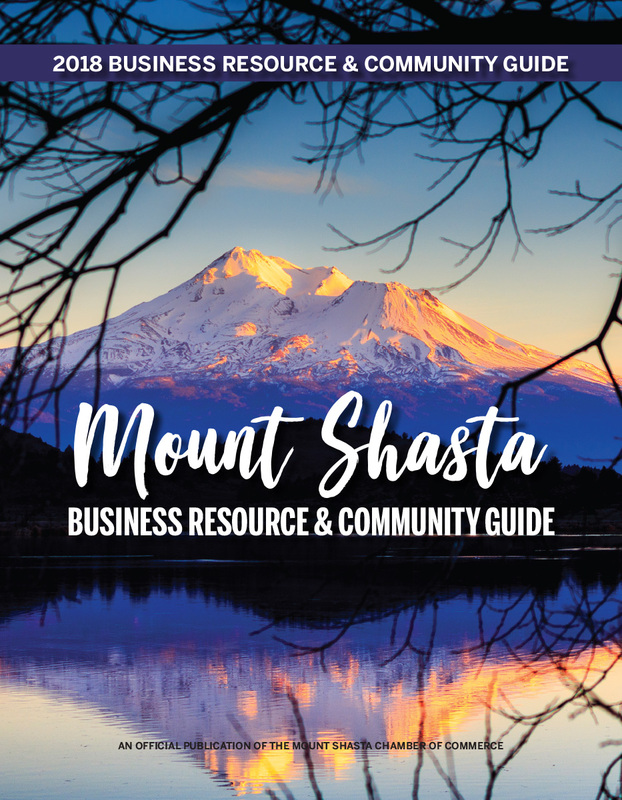 The home is ideally situated to enjoy all that the Shasta Cascade Region has to offer, and is perfect for large families or groups of friends. Fully furnished, free Wi-Fi, Satellite TV and comfortably sleeps eight. Make Toad Hollow your home-away-from-home, while spending the day hiking, mountain biking, skiing, golfing or exploring the many waterfalls, mountain lakes, or world-class wild trout fishing along the McCloud and Upper Sacramento Rivers.